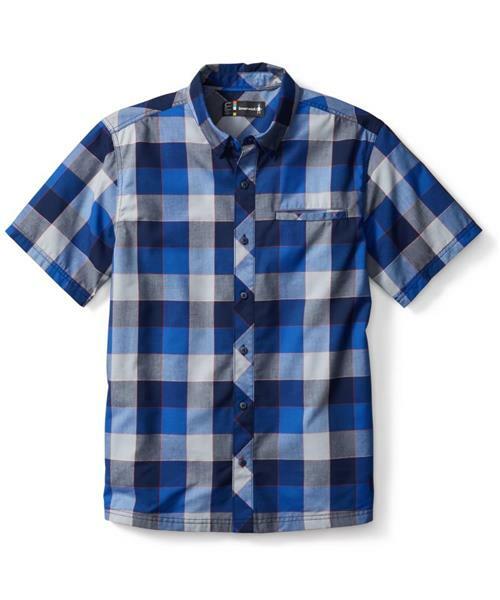 Named after a place in Colorado where business meetings are just as likely on a bike trail as in the boardroom, the Summit County Retro Plaid merges button-down style with get up and go performance. Made from Merino and organic cotton, this wrinkle-resisting plaid powerhouse offers a cozy feel with long-wearing performance. Reflective yarn helps keep you visible on the bike commute home.